Please select your school from the list provided to view available options. We haven't set up a store for your school yet? No problem! You can still order items with your School logo. 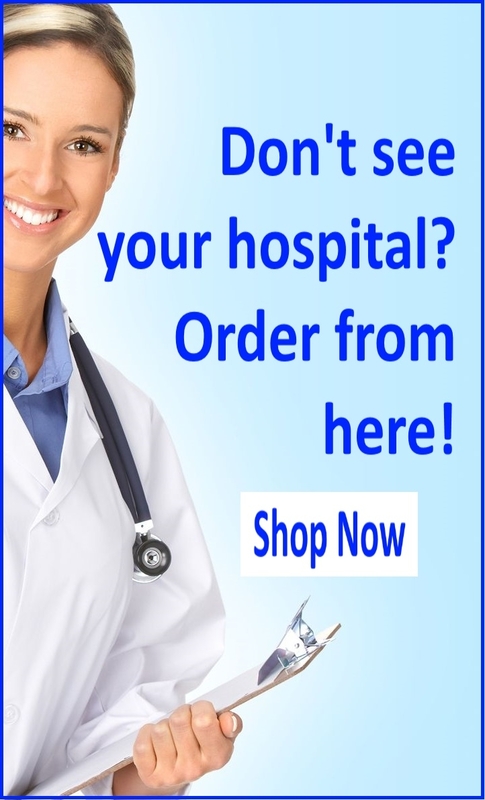 Just shop the item and choose the personalization option "my hospital isn't listed here". You can request to add your school logo there, and we will contact you if we need more information. It's that easy!